Roads in and around Glasgow city centre have begun to be closed off for filming of a Hollywood movie. 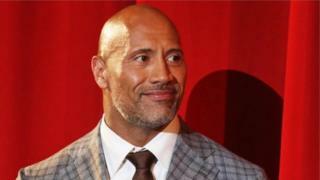 A crew of 200 will be working on the movie, which is a spin-off of the Fast and Furious franchise, between 23 and 29 October. The Universal Pictures film stars Jason Statham, Dwayne Johnson and Idris Elba and has a working title of Hobbs & Shaw. Filming has also been taking place in Lon don. A statement by City of Glasgow Council said: "All vehicles will be prohibited, waiting, loading and unloading will also be prohibited, except vehicles there in connection with the filming which have been given permission by the Glasgow City Council Traffic and Road Safety."